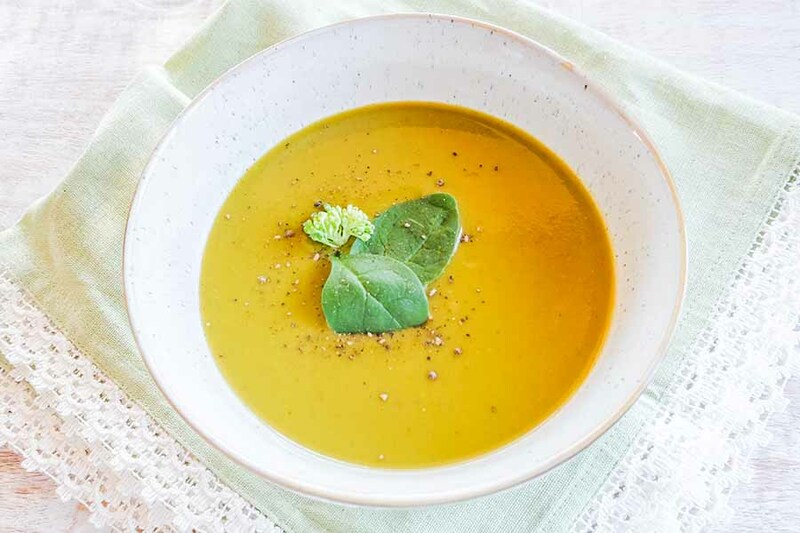 During the cold winter months, this vegan cream of super greens soup will warm your soul every time. 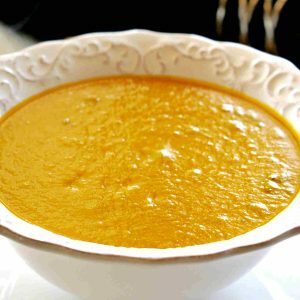 Having healthy and hearty soup, but still keeping the calories low is a wonderful way promoting healthy weight. 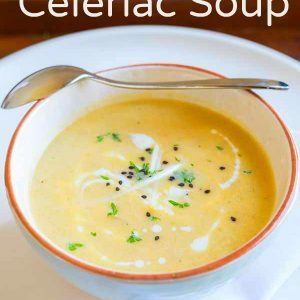 This nutrient-dense gluten-free soup is also acceptable on a keto diet and is super easy to make. Optional toppings: avocado, fresh chopped spinach, coconut cream, chopped cashews, cilantro, parsley.